Mild cognitive impairment (MCI) refers to having problems with your memory and decision-making abilities. Usually, people with MCI experience few if any problems with performing their daily activities. Experts say that MCI could be a stage between normal aging and Alzheimer’s disease. A growing number of studies suggest that obstructive sleep apnea (OSA), or “sleep-disordered breathing,” is associated with a higher risk for memory problems and for problems with thinking and making decisions. OSA is a common condition in older adults who have MCI. Symptoms include disturbed sleep due to reduced or momentarily stopped breathing at night. 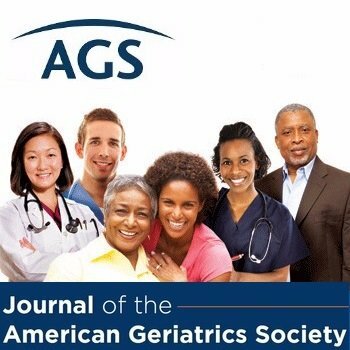 This summary is from “Association of Chronic Periodontitis on Alzheimer’s Disease or Vascular Dementia.” It appears online ahead of print in the February 2019 issue of the Journal of the American Geriatrics Society. The study authors are Seulggie Choi, MD; Kyuwoong Kim, BSc; Jooyoung Chang, MD; Sung Min Kim, BSc; Seon Jip Kim, RDH; Hyun-Jae Cho, DDS, PhD; and Sang Min Park, MD, PhD, MPH.